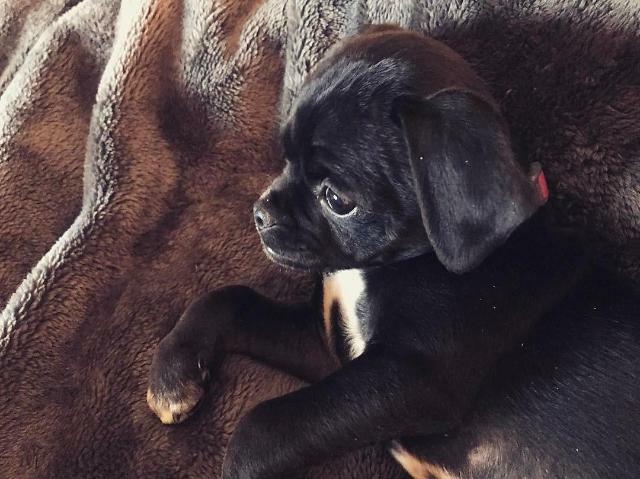 Actress Hilary Duff adopted a black Chug puppy that nobody wanted. The litter had black colored coats which make them harder to get adopted out. 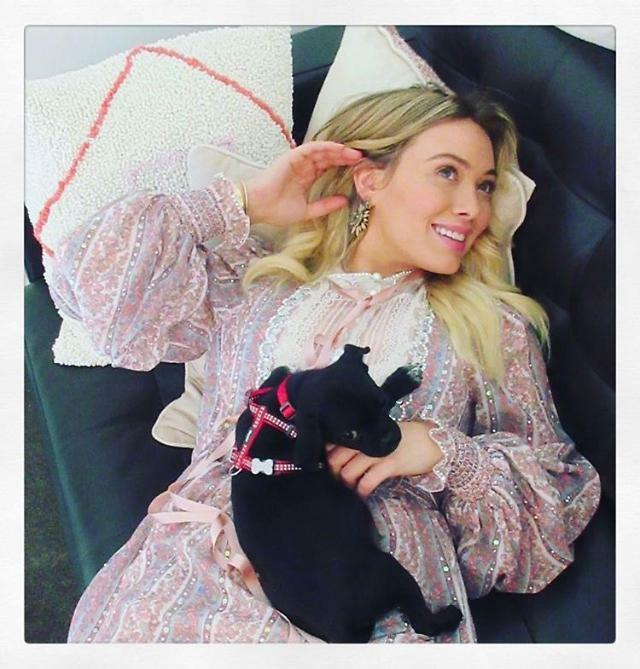 They were with the rescue organization for about a month, then Hilary Duff stepped in to adopt the only male and the smallest of the litter on Tuesday. Since the adoption, Duff has been posting adorable pictures of the pup, now named Momo. Hilary Duff is best known for her role in Lizzie McGuire.